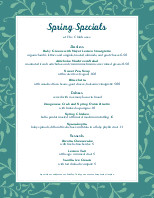 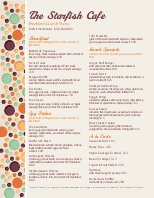 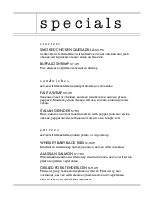 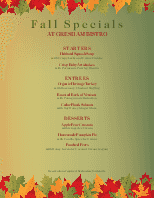 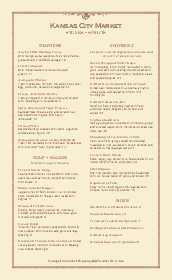 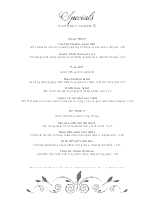 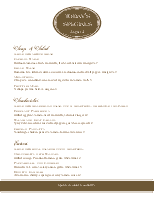 Feature drinks, happy hour, or other dinner specials on this half page menu. 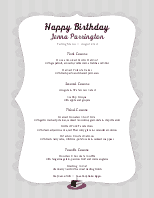 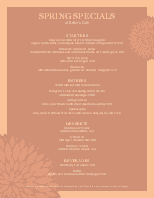 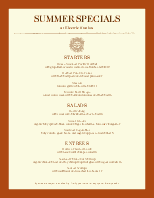 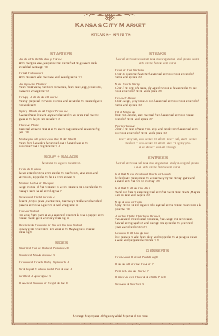 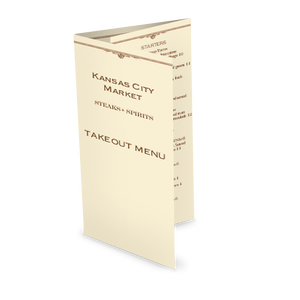 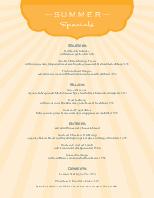 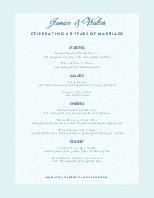 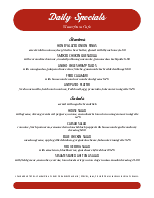 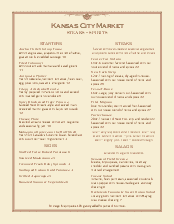 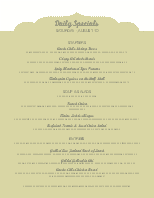 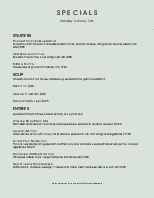 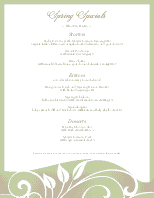 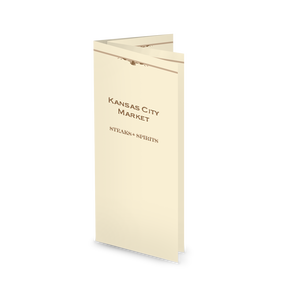 The Country Style specials menu is a narrow format with a traditional design in red and tan. 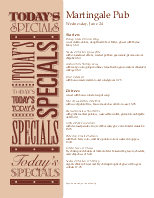 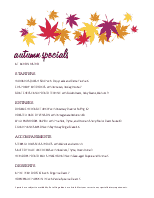 Customize this menu with your restaurant specials.